Posted in Informational, Marketing. 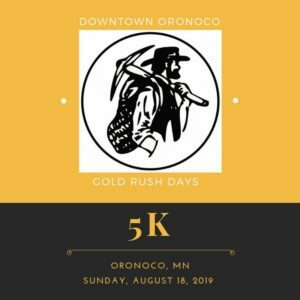 Tags: Downtown Oronoco Gold Rush Days, old barns Woods and Goods, oronoco, Oronoco Gold Rush on May 15, 2018 by Patsy Matts. Were you looking to shop For the Love of Junk? 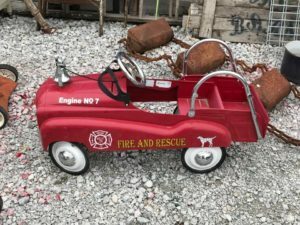 For the Love of Junk, from Murdock NE returns to Oronoco this summer. Rosetta Story, owner of “For the Love of Junk” will be loading her trailer and bringing many unique things from Murdock NE to Downtown Oronoco Gold Rush Days, August 17-19, 2018. So if you are like most shoppers and enjoy the variety that the Antique and Vintage dealers bring than you just might be a fan of Rosetta's already. We bring you this posting so you can find where For the Love of Junk has returned to. Posted in Informational, Marketing. Tags: antiques, For the Love of Junk, Oronoco Gold Rush on May 5, 2018 by Patsy Matts. 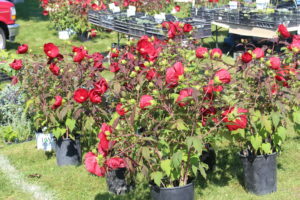 Joel's Greenhouse has beautiful plants that sell out fast. Browsing in Joel’s Greenhouse 3 booths directly behind the Post Office (Lots H100, 101 and 102, is just like visiting a small-scale replica of his greenhouse located in Pine Island, MN. Although Joel always carries our old favorites, be sure to look for the new and unique plants. 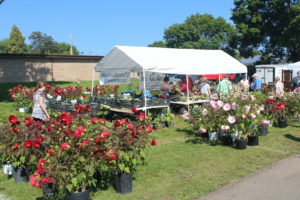 He always brings a lovely selection of perennials and succulents and a favorite of many shoppers, plants and items for your fairy gardens. Posted in Informational, Marketing. 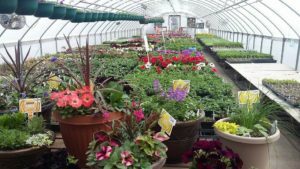 Tags: Joels Greenhouse, Oronoco Gold Rush on May 4, 2018 by Patsy Matts. Metal Artist, Ryan Halbur from Iowa Creations created these. 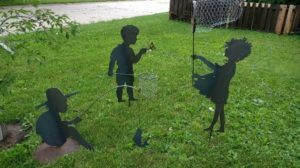 Metal art can be especially useful in bringing a garden or yard to life. While "Iowa Creations" is actually located in Independence Iowa for the Downtown Oronoco Gold Rush Days it will be located on Minnesota Avenue, just East of the Fire Hall. 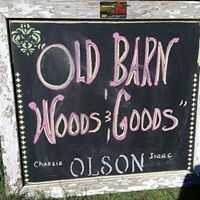 Look for section G and his booth is number 150. Posted in Informational, Marketing. 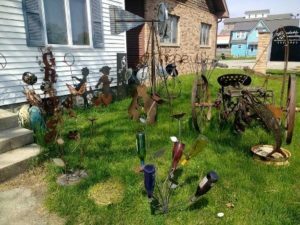 Tags: metal art, Oronoco Gold Rush on May 3, 2018 by Patsy Matts.